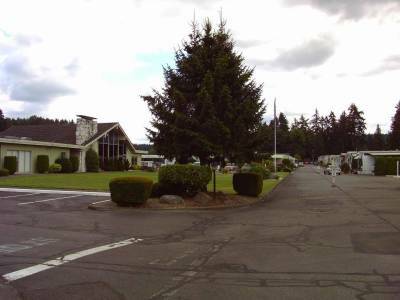 Leisure Manor is 55+ age restricted community consisting of 143 mobile home lots. 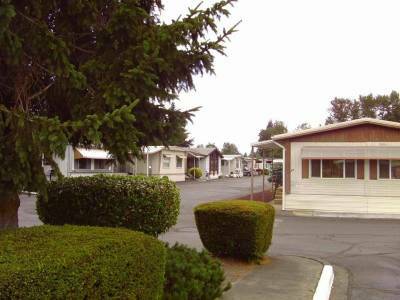 The park is among the more affordable senior mobile home communities in South King County with our lower than most lot rents, which includes trash, recycle, yard waste/compost disposal and a pro-ratia utility surcharge for the cost of water, sewer and storm drainage after the $30 per month fixed water/sewer fee. 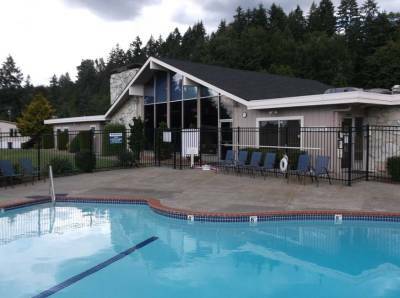 The park has a large outdoor fully heated swimming pool that is open from June to September. 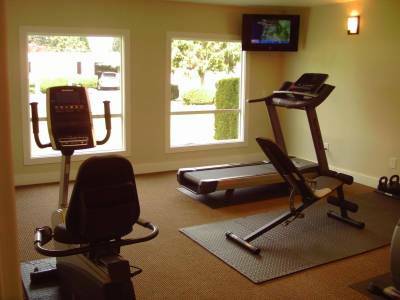 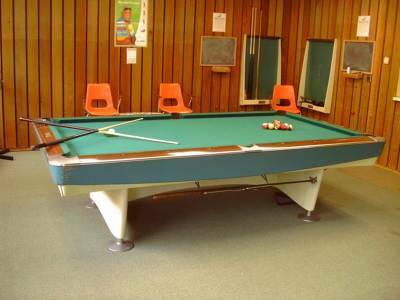 We also have a large Community Center (clubhouse) that has a grand room, billiards room, ping pong, library, senior fitness center with Norditrack equipment and television, and a full kitchen. 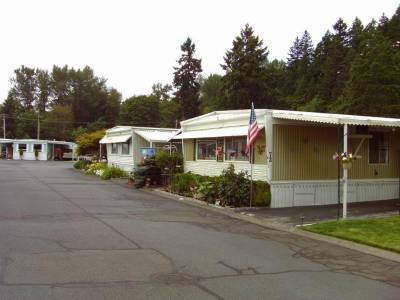 Forest Villa Manor is an all ages mobile home community consisting of 124 spaces nestled on 10 acres of Muckleshoot Tribal land along the Auburn-Enumclaw highway (Route 164). 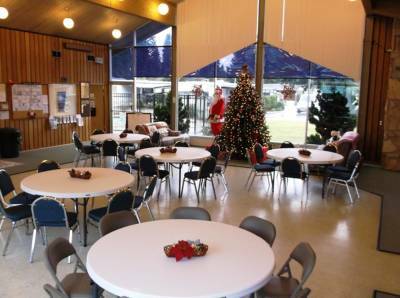 Coming into the park residents and visitors are greeted by the beautiful Community Center (clubhouse). 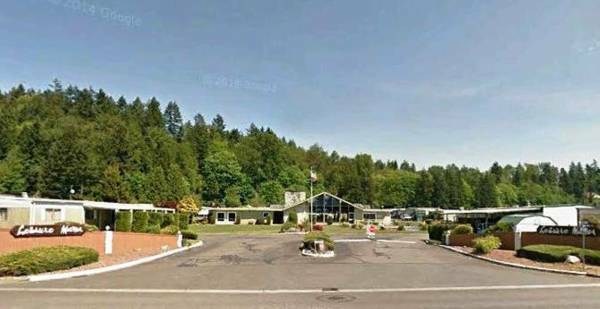 For more information or concerns please call 425-358-0478.